Home / Scotty The Music Man • Super Short Sundays / Super Short Sunday! 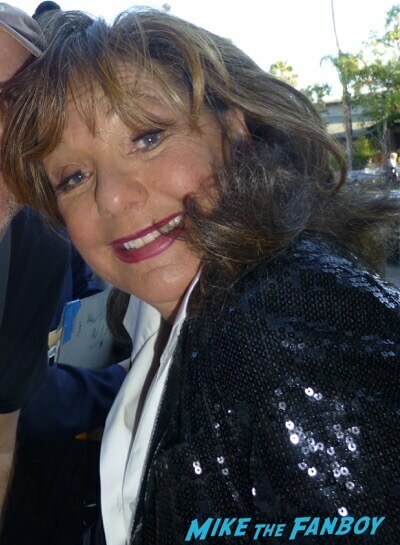 Scotty Hears A Tale Of a Fateful Trip After Meeting Gilligan’s Island Star Dawn Wells! 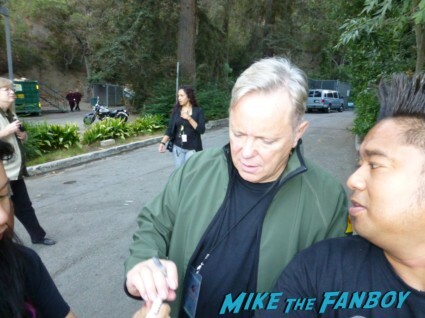 Autographs and More! Super Short Sunday! Scotty Hears A Tale Of a Fateful Trip After Meeting Gilligan’s Island Star Dawn Wells! Autographs and More! 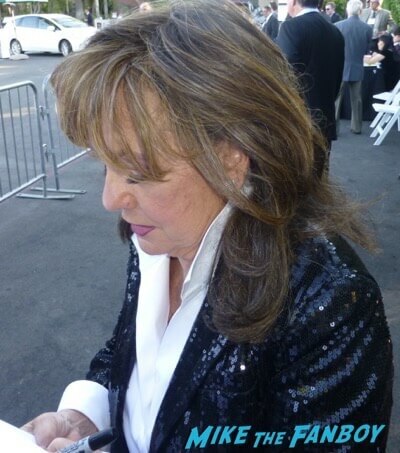 This last week I was lucky enough to meet Dawn Wells. Dawn portrayed Many Ann on “Gilligan’s Island.” This was an exciting encounter as I grew up watching the show over the weekends while at my grandparents’ home. Dawn was incredibly kind. She signed and took pictures with fans. Thank you Dawn for being so fan friendly!